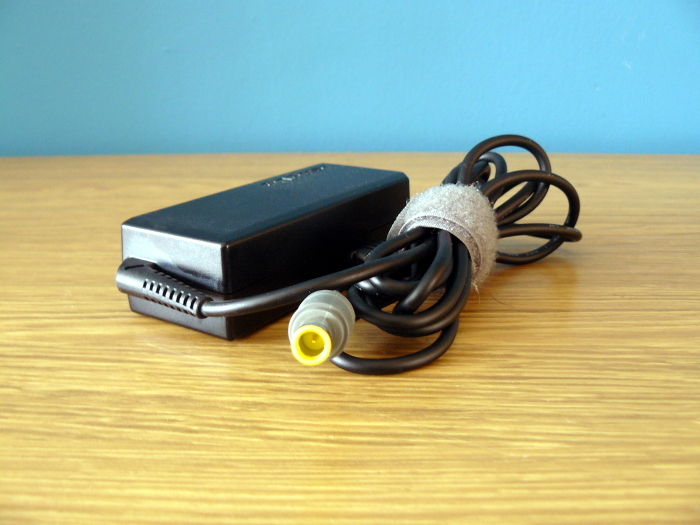 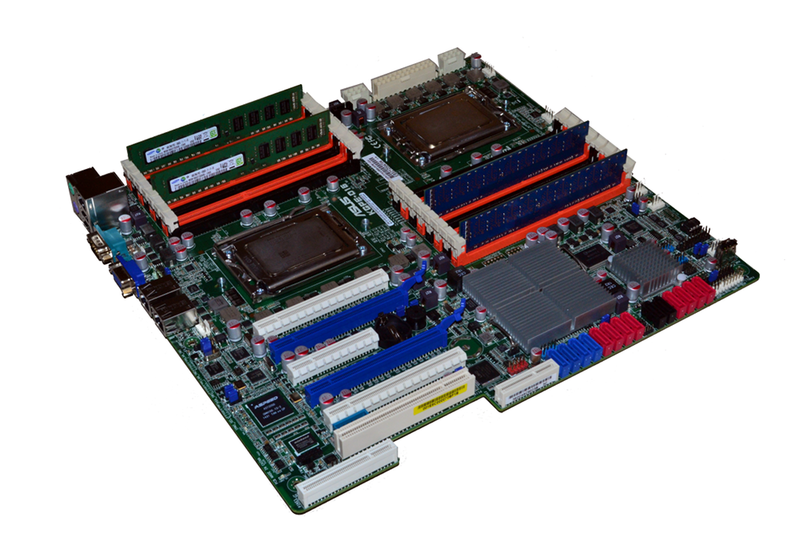 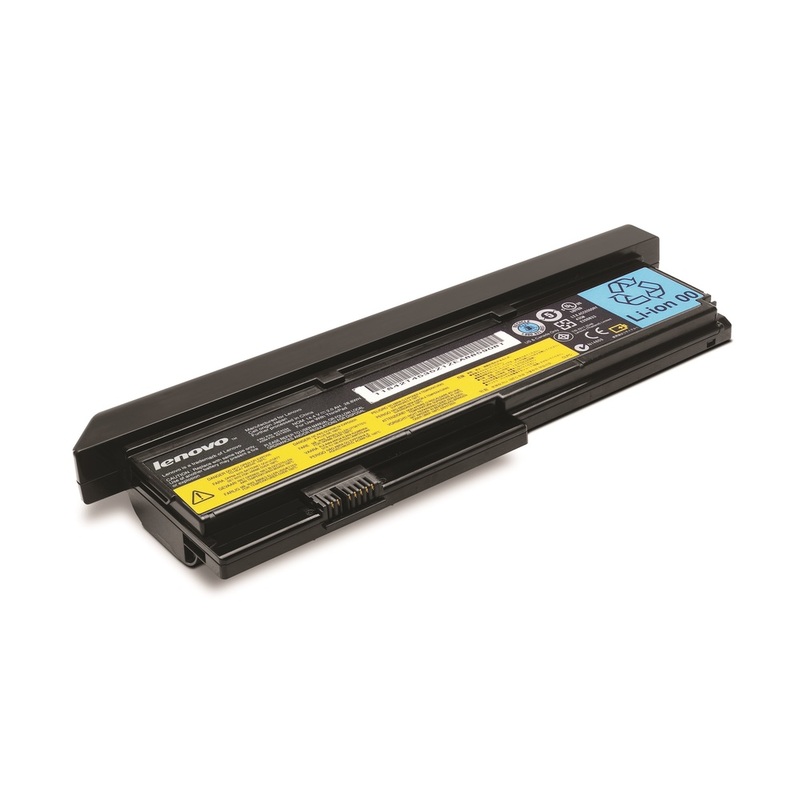 This is the PSU that supplies power to the X200, X200T or T400 laptop as sold by Minifree. 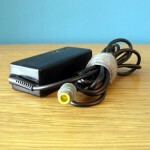 These are provided free of cost with each laptop, but if you want an extra one (or want to replace your current one) then this will work on any Libreboot laptop sold by Minifree. 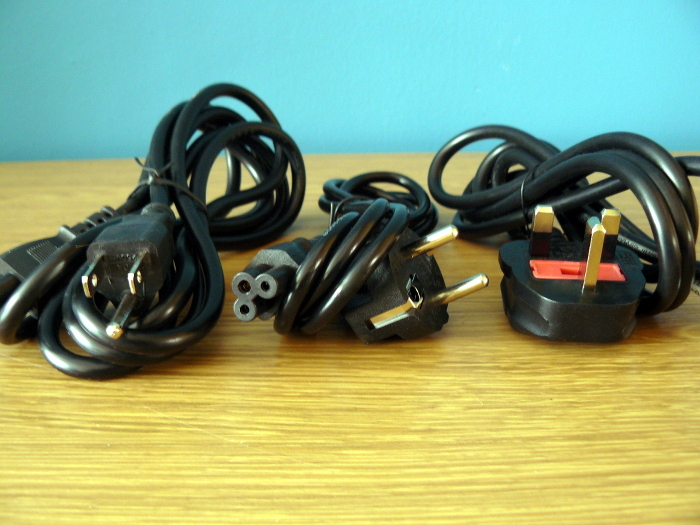 It will be provided with the correct power cable for your country. 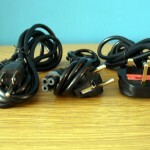 If you require an extra cable, these can be provided free of charge.